Welcome to Kingsmen Coach Lines. We look forward to providing you with the highest level of service aboard one of our luxury charter coaches. • We offer various services to meet your needs: charters, convention services, church transportation, schools/universities, transit, crew transportation for military, sightseeing, transportation for athletic teams, and much more! • We have the ability to serve both local markets and nationwide clients. Your charter bus service will be handled quickly, efficiently, and affordably. 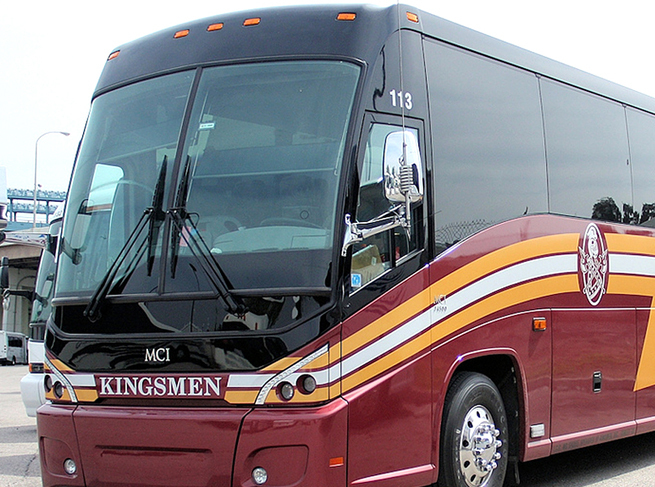 Please browse our website to learn all about Kingsmen Coachlines. We look forward to serving you soon. Click here to make your reservation today. When you travel with Kingsmen Coach Lines, you travel in style. Our charter buses are the most comfortable and reliable motorcoachs on the road today. 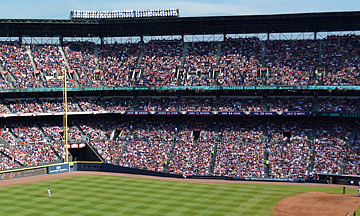 SunTrust Park is the perfect marriage of classic ballpark feel, modern amenities and southern hospitality, which creates a fan experience unlike any other. An intimate setting of 41,000 seats is designed to maximize sightlines, making every seat feel like the "best in the house". 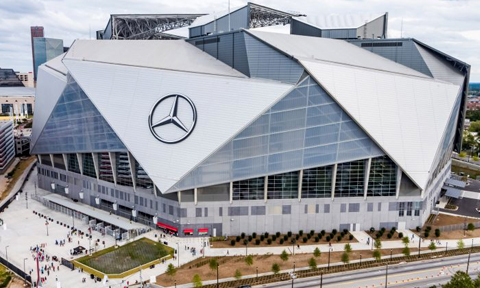 The Mercedes-Benz Stadium is a multi-purpose retractable roof stadium located in Atlanta, Georgia. The home of the Atlanta United FC of the Major League Soccer (MLS) and Atlanta Falcons of the National Football League (NFL). Kingsmen Coachlines has been in business for over 30 years. We charter buses for all kinds of groups including businesses, travel agencies, sports teams, schools, civic groups, weddings, churches, and conventions, just to name a few. We have a staff of experienced, courteous, professionally trained drivers ready to serve you during your trip. Our drivers have well over 100 years of combined driving experience backed by an experienced, well trained staff of customer service representatives ready to answer your service and equipment questions, and a staff of factory trained maintenance engineers to properly maintain our fleet of coaches to insure you and your group of having a safe, trouble free trip. When you travel with Kingsmen Coach Lines, you travel in style. Our charter buses are the most comfortable and reliable motorcoachs on the road today. They are specifically designed for the comfort and convenience of passengers. Need a motor coach? We got it covered. We charter buses for all kinds of groups. Comfortable, safe and reliable transportation. Our rates can compete with any transportation services out there. We are affordable and professional. Our buses travel to anywhere in the United States. 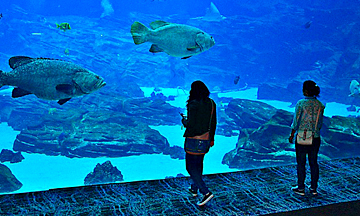 No trip is too short, no distance is too far. We pride ourselves in being able to offer you first-class service at the most economical price. Let us help you plan your next trip, and enjoy the world of travel at its best with Kingsmen Coach Lines, L.L.C. Kingsmen Coach Lines 2018. All RIGHTS RESERVED.